Choose a time and try out a class with no obligation. Have you been trying to find a workout regimen that keeps you motivated? Have you been wanting to try out a group fitness program but were intimidated or maybe just not motivated? At iQ we have a great group of people who are encouraging and motivating. 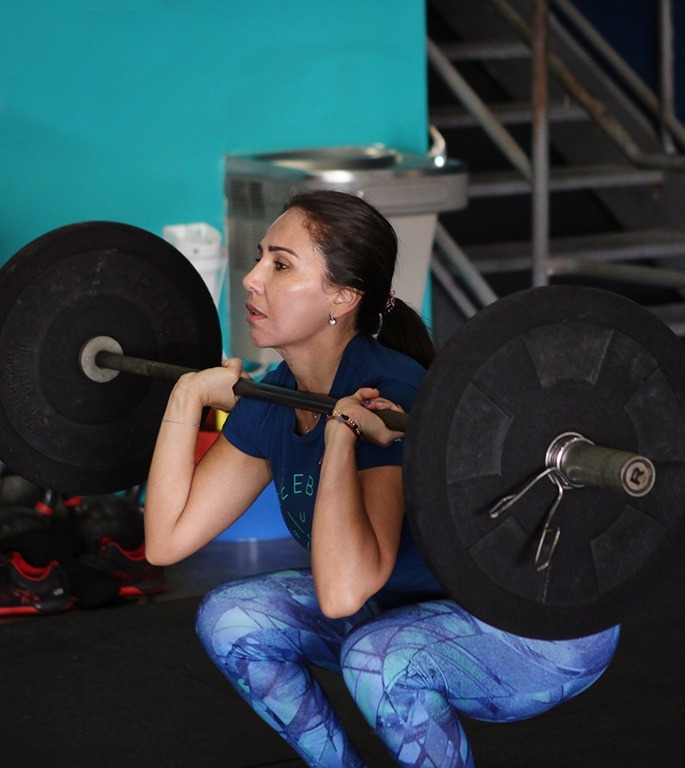 Our coaches will help you scale the workouts until you are comfortable with all of the movements. Now is the time to try it out if you've been on the fence in the past. You won't regret it!